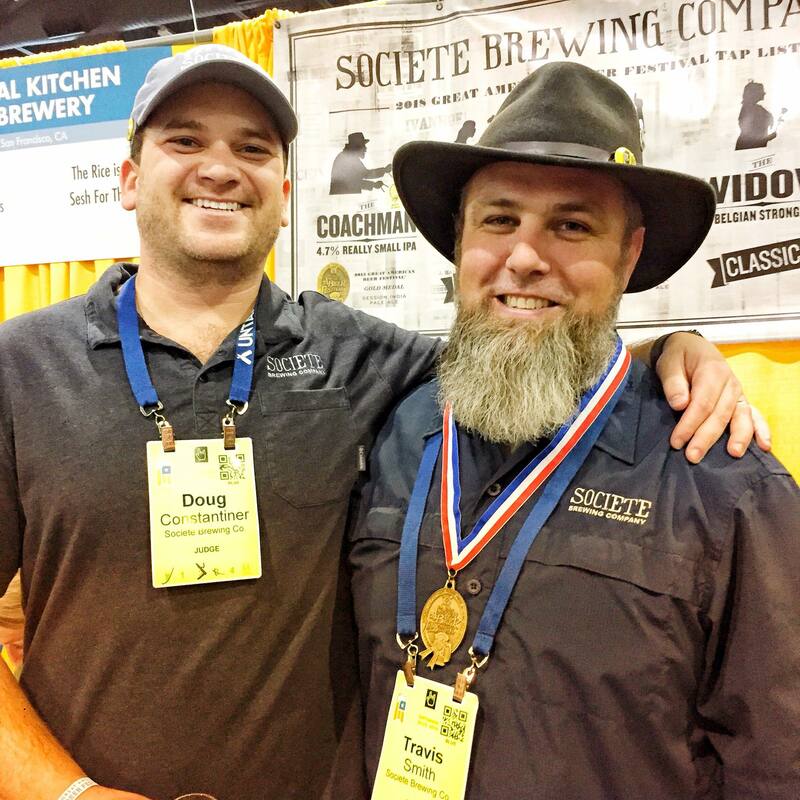 (San Diego, CA) – Societe Brewing out of San Diego has just announced the planned departure of Brewmaster Travis Smith. Travis Smith has been the force behind not only the clean, near perfect beers, but also the ethos of this company. While many breweries have caved into market demands such as barrel aged stouts, mobile canning lines and hazy IPAs, as of press time, Societe Brewing has remained largely stubborn in going with the strong current of beer trends. In reading Societe’s official statement below, it would appear that Societe Brewing is faced with some difficult business decisions in the middle of a county housing 150+ breweries. We look forward to seeing the little and big changes made going forward without the strong will of Mr. Travis Smith. I am not a fan of this decision. I wish that the good beer could still be made… but alas, the best part of the beer is leaving. What a horrific disappointment. Can Release Daily 3/19/19 – Mystic Brewery, Icarus Brewing, Trillium & More! Can Release Daily 3/20/19 – Equilibrium, Central Coast, Chapman Crafted & More!